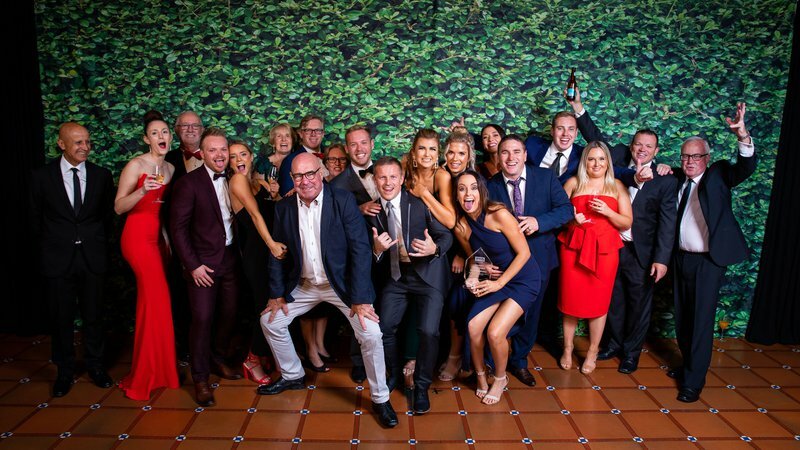 PRDnationwide have recognised the top performers and leaders in the network with their annual gala dinner. 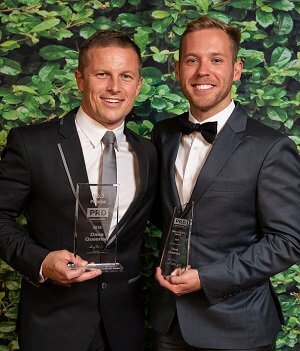 The gala dinner was held at the conclusion of a two-day program of forum and conference events, with the winners being acknowledged in front of more than 260 of their industry peers. PRDnationwide Chairman & Managing Director Tony Brasier praised the event, commenting that the recipients of each award had shown initiative, exceptional results and high-level customer service during the last 12 months. “The real estate industry is highly competitive and constantly changing. To rise to the top of our industry requires hard work, extensive knowledge of the property market and the ability to adapt to market shifts whilst delivering on high levels of client service,” he said. We celebrated a fantastic evening at the annual PRDnationwide Awards. A big Congratulations to all of the award winners and a big thank you to PRDnationwide for a beautiful evening, a great time was had by all.